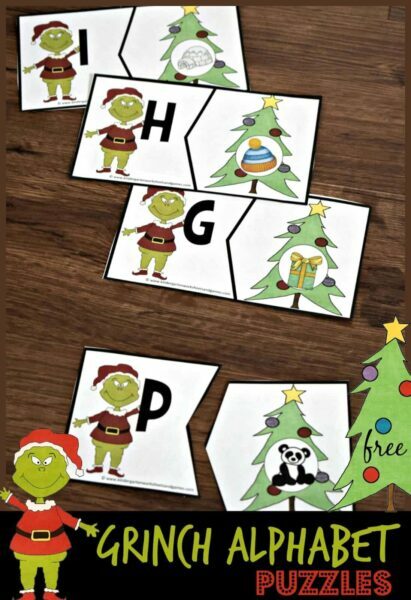 These Grinch Alphabet Puzzles are such a fun way for kids to practice identifying sounds letters make while having fun learning in December. 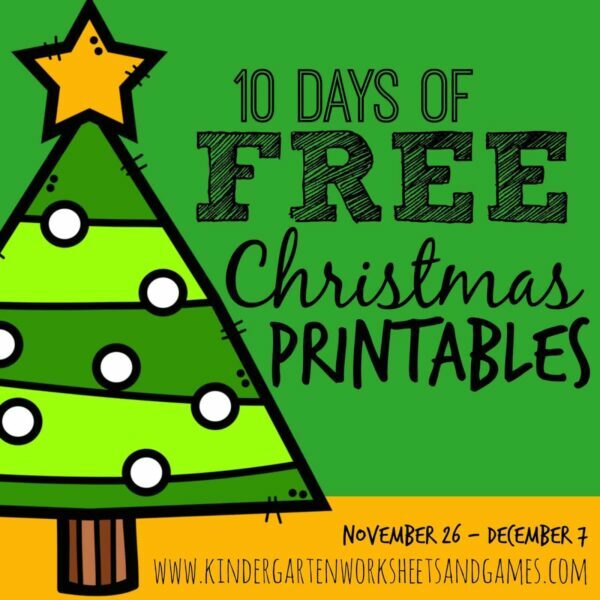 Your kids will no longer things “you are a mean one Mr Grinch” because this Christmas learning activity is so much fun! Simply print the free download in color on cardstock. You may also want to laminate the puzzles to make them extra durable and reusable. Cut the puzzle pieces apart. Have students look at the letter Mr. Grinch is holding and tell you the sound that letter makes. Now, look for a Christmas tree with an object that starts with that same alphabet sound. Put the pieces together to make a match. Repeat until all puzzle pieces have been matched. 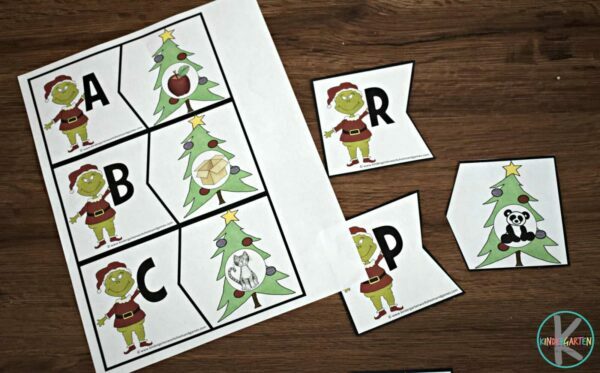 HINT: You can put the correct alphabet letter on the back of the tree pieces to make them self checking. 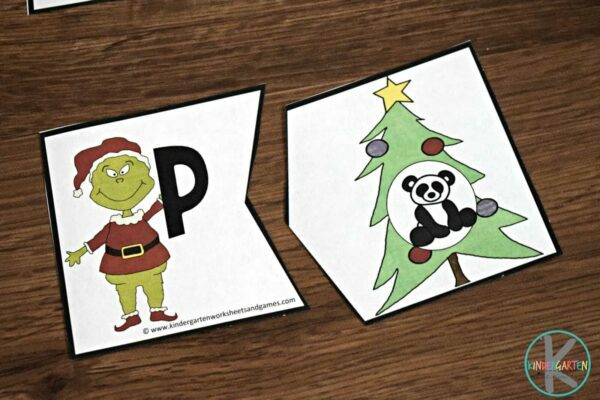 This makes these great for a Christmas literacy center.